In 2018, Homeroom began work with ZRL, an improvising trio of Chicago musicians capable of performing various styles of music as well as working with traditional notation, graphic scores, and improvisation. 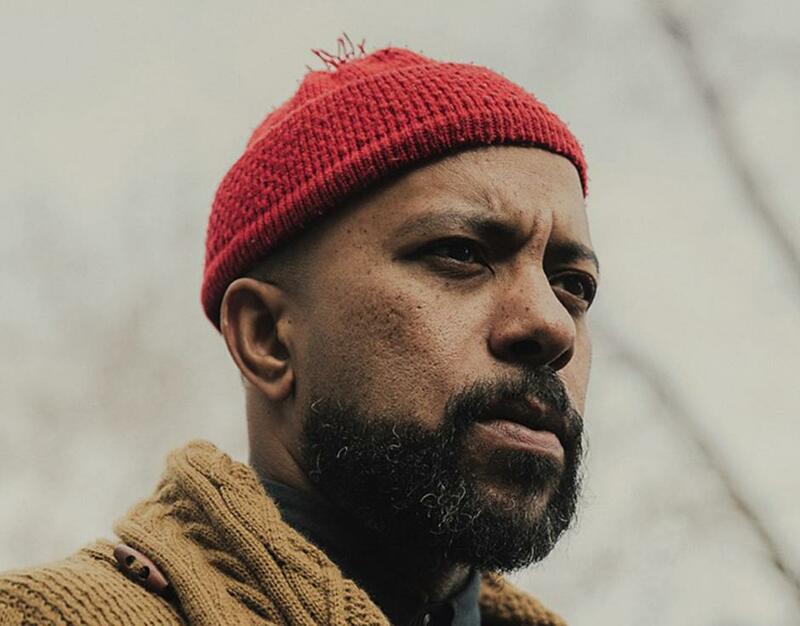 From there, Homeroom and ZRL commissioned four composers to share in the collaborative process: Ben Lamar Gay, OHMME (Macie Stewart & Sima Cunningham), Sam Scranton, and Ayanna Woods. Hailing from various compositional traditions including jazz, contemporary classical, rock, and experimental improvisation, each composer will create 10-minute works for ZRL to perform, recorded, and released on 12" vinyl. At its core, Physics for Listeners: a Composers' Concert is a survey of Chicago music that reflects its enduring depth and breadth while supporting composers, musicians, and audiences to discover new perspectives and sounds. Chicago is home to an emergent, pan-disciplinary community that moves freely among the boundaries of genre. Physics for Listeners stems from and actively shapes these collaborative currents by building relationships among composers and musicians who share bold creative convictions, though their practices may differ. The 2018/19 Physics for Listeners will be the third iteration of the series. Physics for Listeners, which began in 2010 with the premise of challenging the dichotomy of jazz and contemporary (classical) genres, has evolved into a broader exploration of the techniques and approaches of Chicago composers. In 2010, Homeroom invited six composers composers (see below) from a range of backgrounds to compose for a single ensemble. In 2012, the ensemble was comprised of the six composers themselves. The series encourages collaboration, experimentation, and dialogue among composers and musicians, providing insight into the similarities and differences that define each composer and his or her approach.